Rocket Radio is a San Francisco Bay Area Music Network that creates podcasts featuring music and interviews with established and rising stars in the music industry. With shows covering all music genres, they needed a new website that allowed for numerous content editors and developers representing a blended team. See how Rocket Radio built their new podcast website using Node.js, React.js, Redux and Cosmic JS. The Rocket Radio tech team built out a single page application with Node, React and Redux using Example Apps from the Cosmic JS Community. The team was able to leverage the Cosmic JS API to build out core components from Authentication to a news gallery to podcast listening features. "From Docs to Example Apps and Service, it was all there. Cosmic JS provided a huge boost in cutting development time all while helping our team meet its goals. I would certainly recommend Cosmic JS to anyone seeking to build out a website using some of the latest technology while looking to stay ahead of the game." 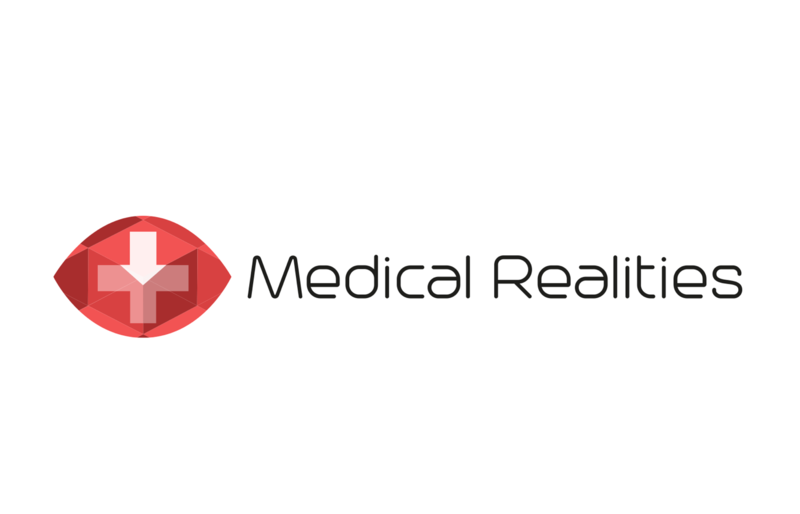 The Medical Realties Platform is a technology powerhouse designed to deliver realism and immersion. Delivering high-quality surgical training using Virtual Reality, Medical Realities lets you become immersed while world-class surgeons teach their interactive modules, which includes 360-degree 4K video and a testing system within the application.